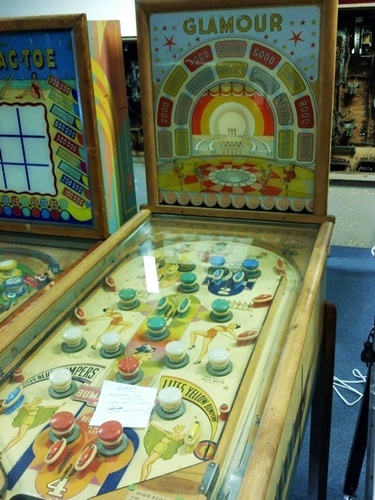 Here’s a few games currently under the restoration knife at the Pacific Pinball Museum. Bally’s Glamour (1940) was made before flippers were invented in 1947. You could plunge and nudge, that’s it. Games of this era were commonly used for gambling. Williams Control Tower (1951) . 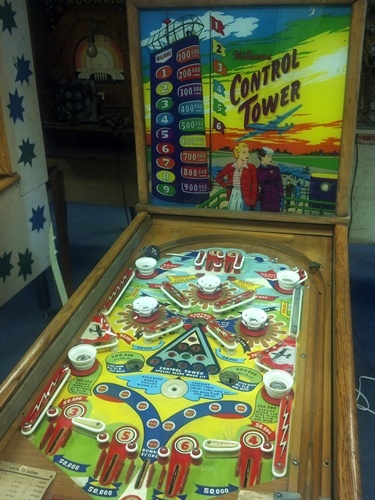 By 1951, the majority of games had flippers but not quite like today, and much smaller. Note the location and how they’re facing outward. 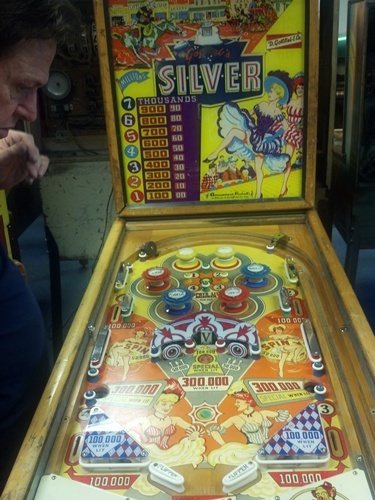 Gottlieb Silver – 1957. Flippers are where we expect them, and the direction we’re all used to. They wouldn’t be the full size we know until about a decade later. 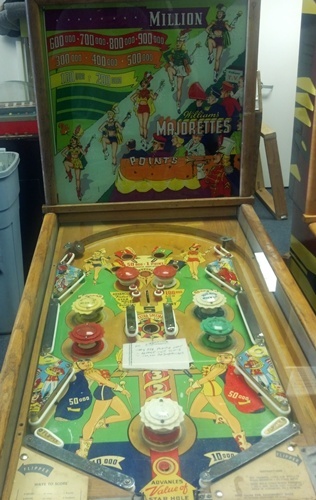 Gottlieb’s Majorettes (1964) is a well-known game, but did you know Williams also made a game called Majorettes in 1952? 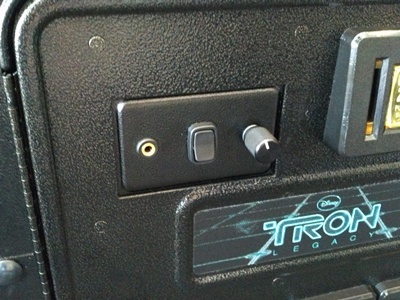 PPM’s TRON recently got a nice head-phone jack mod in the coin-door. TRON is one of the best-sounding games of all time with a soundtrack by Daft Punk. Bring your headphones and check it out.